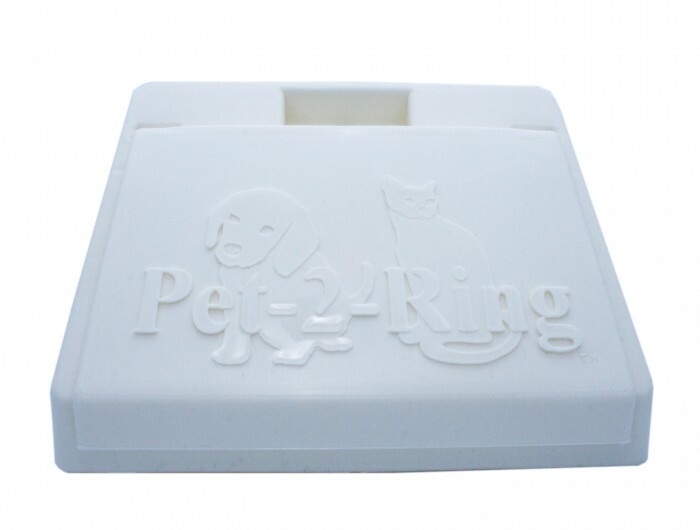 A pet training device designed to alert a pet owner that his/her pet would like to enter or exit the home. Device Model:Pusher level with electronic components with 100 foot range. Advertising: advantage-keyword on first page of all search engines. Online Presence: pet device already has an established online presence. It is being sold on Amazon. Testimonials: Pet device has received outstanding testimonials from pet owners and from service dog trainers. Product Developer: featured on Animal Planet and many other media outlets. Reason for selling: retiring,advanced age and poor health condition. Before applying for a patent, I did extensive research and to my surprise, I discovered that only a few patents of similar pet devices have been issued. The device I have developed has been specifically engineered and designed. Note: Please contact me for more information if you are interested in buying my patent. The pet products industry is big business and continues to increase.. The industry as a whole is worth $45 billion, according to the American Pet Products Association (APPA), a trade group. This is an increase of 164% since 1994. The following spending statistics are gathered by APPA from various market research sources and are not included in the organization's bi-annual National Pet Owners Survey. In 2014, $58.04 billion was spent on our pets in the U.S. 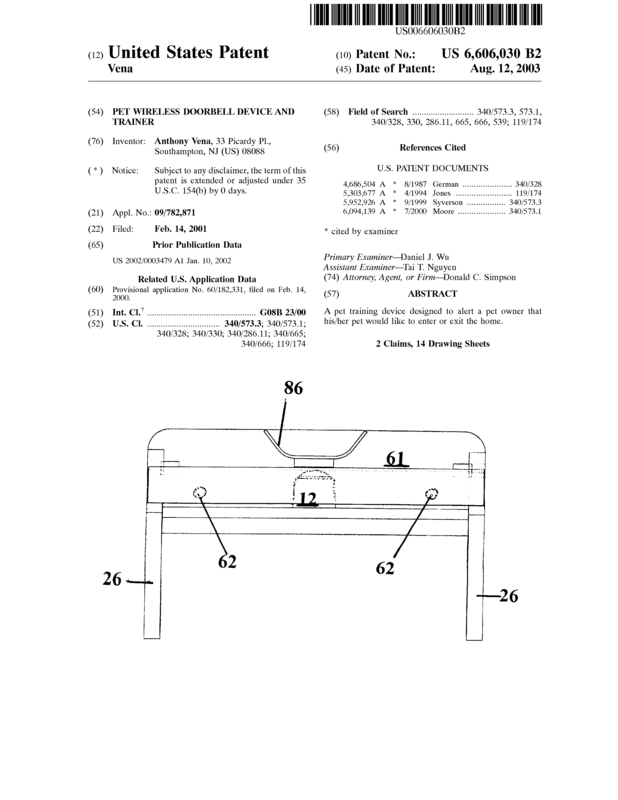 Page created at 2019-04-25 18:34:42, Patent Auction Time.